Darrell Hammon is known for impersonations of Bill Clinton and Donald Trump. Finesse Mitchell was on “SNL” from 2003-2006. Jon Lovitz will do standup at Mohegan Sun July 28. Evoking memories of late-night comedy sketches but relying on new humor, the live show “Veterans of SNL: Jon Lovitz, Darrell Hammond, Chris Kattan & Finesse Mitchell” offers stand-up comedy at Mohegan Sun Arena on Saturday, July 28. Lovitz’s most famous “SNL” character was Tommy Flanagan of Pathological Liars Anonymous (“Yeah, that’s the ticket.”), but he’s also known for his voice work that includes Jay Sherman in the animated series “The Critic” on Fox. He was on “Saturday Night Live” from 1995-2000; the others joined the show later. 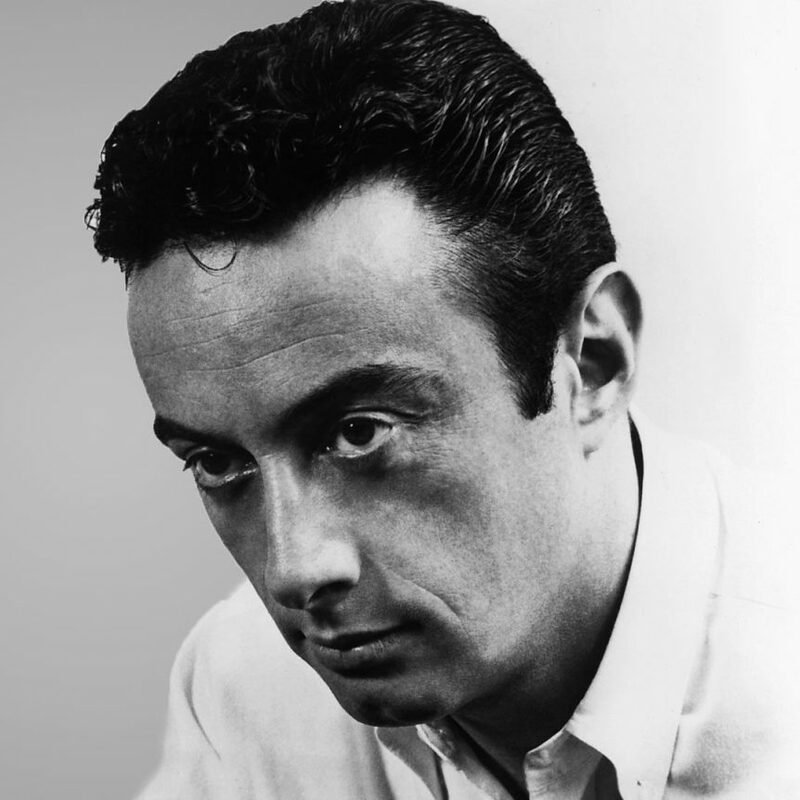 In college at the University of California Irvine, he was a drama major but he lived in the fine-arts dorm where he would do Woody Allen and Lenny Bruce’s routines. Lovitz will do political jokes,but about anyone, from Donald Trump to Bernie Sanders. But what about touchy partisans?